Hello! This is a personal project that I'm working on. 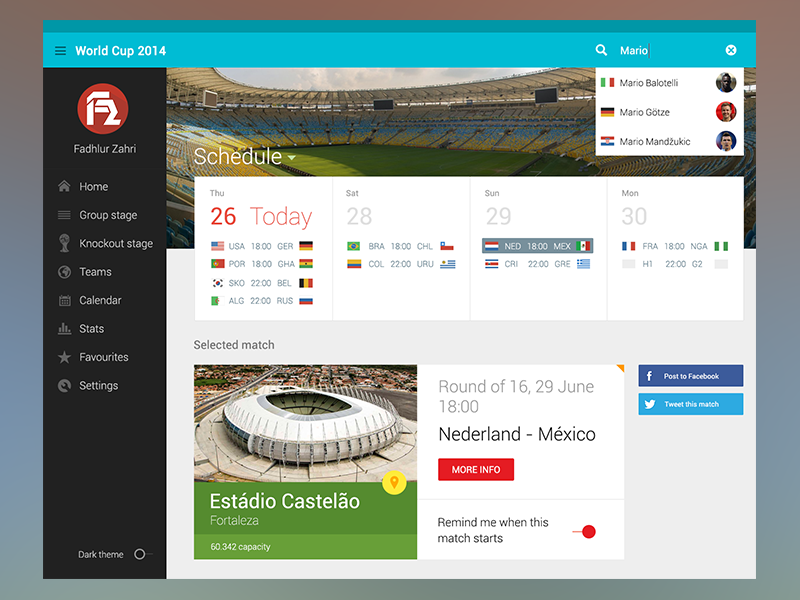 This World Cup is amazing and that gave me the idea to create this dashboard.